Our family loves numbers. My 6-year-old son is constantly wanting to do number activities and I think his love for counting and numbers stems from all of the fun ways we've played with numbers since he was little. 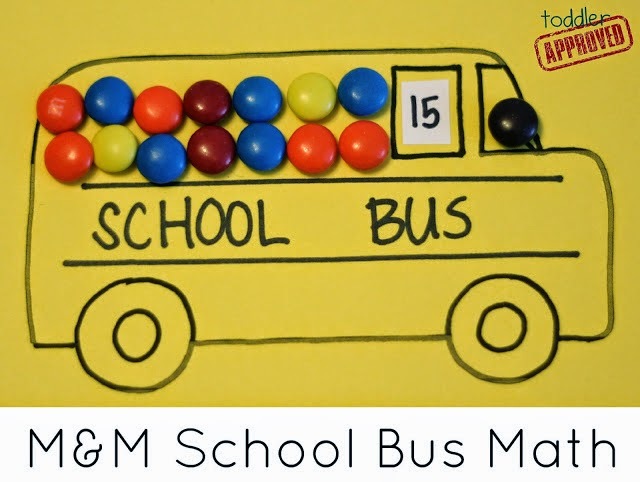 Today I am sharing 18 simple ways that you can play with numbers with your kids- counting, recognizing numbers, matching numbers, and even doing a few simple addition activities. 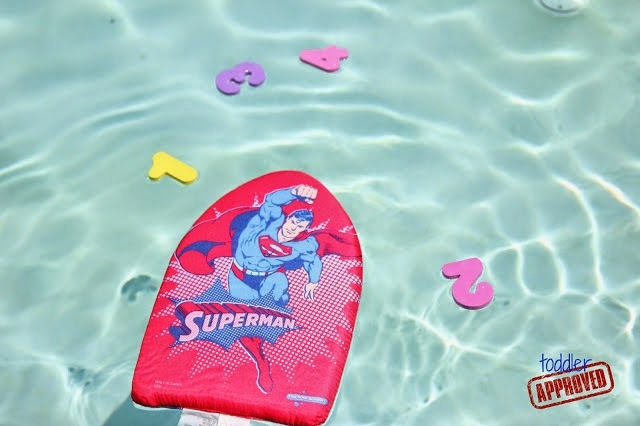 Most of the number activities shared in this post are for 2 and 3 year olds, though many can be adapted for older kids. From an early age we explore and play with numbers as a family while we bake, play games, read stories, run around outside, and play with toys. 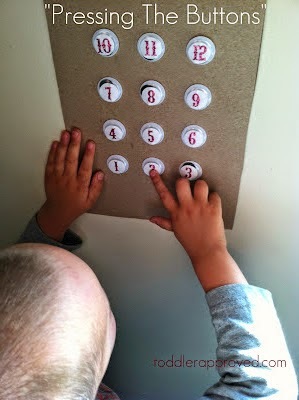 We also create simple activities that get us exploring numbers while having fun together. 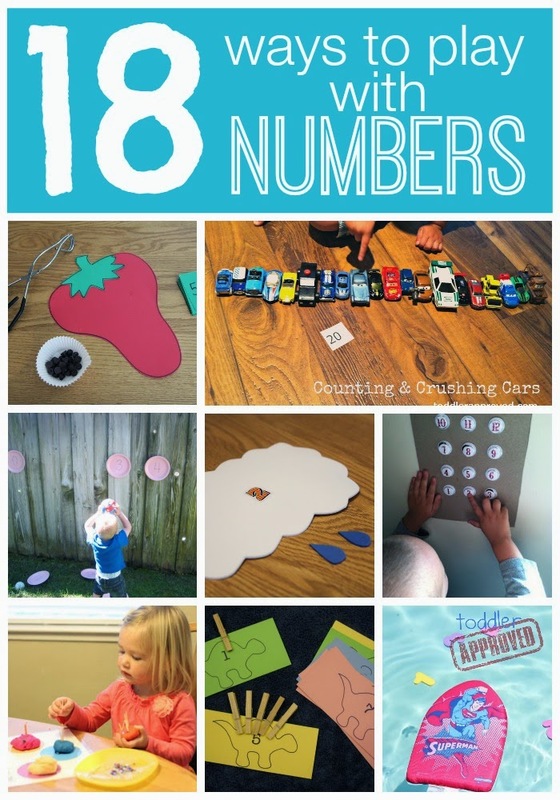 You can find more of our favorite ways to learn & play with numbers over on our Move and Learn Pinterest board.